Smooth Sailing is a sleek, silky-smooth one-page HTML template filled with eye-candy animations. Impress your visitors with sleek transitions, beautiful typography and great flexibility. A name you can trust. Environmental restoration and future planning for a better today and a beautiful future. A few of our specialties! There's nothing in business quite as powerful as great relationships. Protecting, building out and restoring our planet is our mission. We make sure things are done right the first time and done beautifully. Everything we do with our business we put everything we have into. 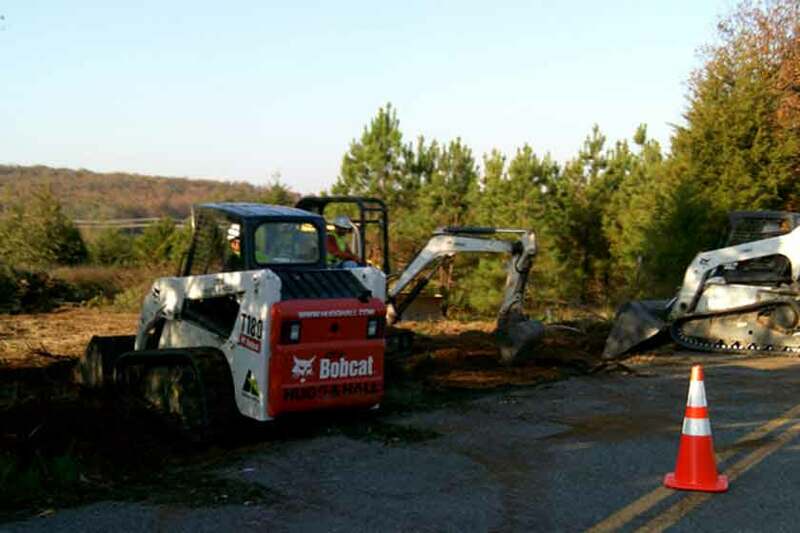 We strive for environmental regulation compliance at all stages of construction. All our crews have a planet first mentality, using best management practices, we can complete tasks correctly and ensure you dont receive penalties. We can ensure your project comes in on schedule and on budget. You can rest assured the project will be compliant with both safety and environmental regulations, no matter the size and terrain. 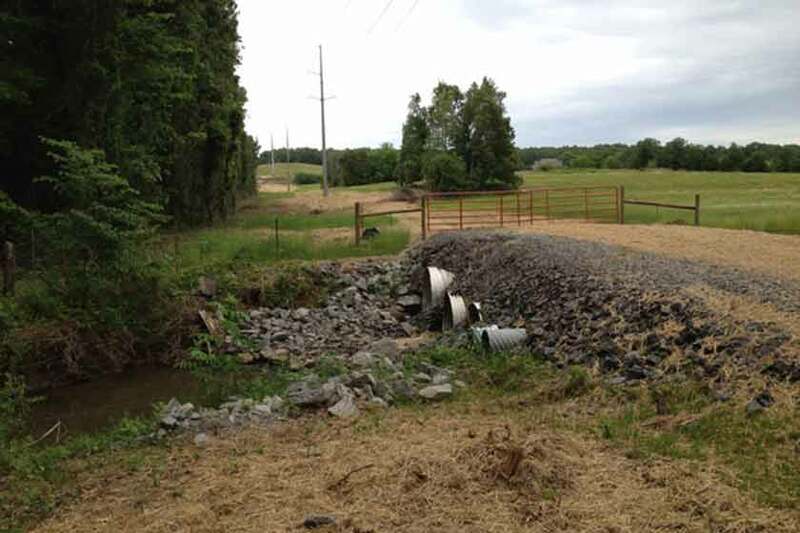 Whether your site is a substation, sediment basin or access road, we can find, prepare, construct, fence and finish your project to meet both your needs and state and federal guidelines all while staying in budget and on schedule. 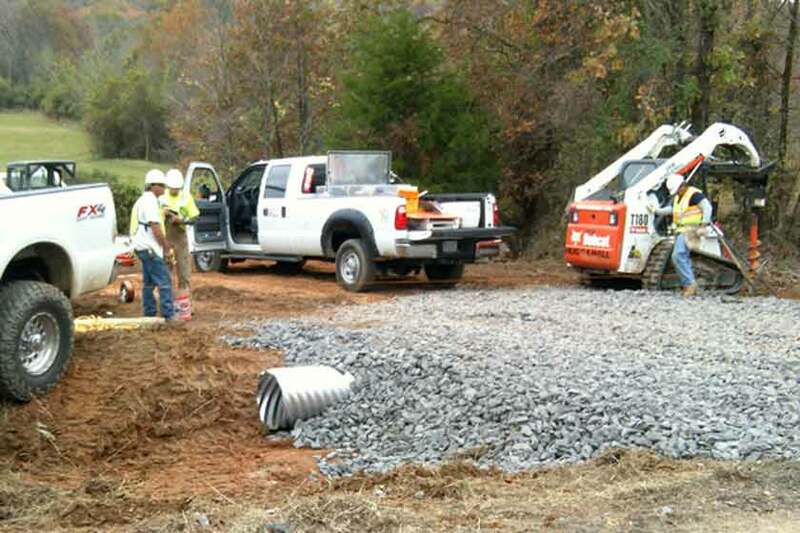 Our team can generate and implement Stormwater Protection Plans to ensure your compliance at all levels. From the drafting table to the final report, our technicians get the job done. We strive for environmental regulation compliance at all stages of construction. 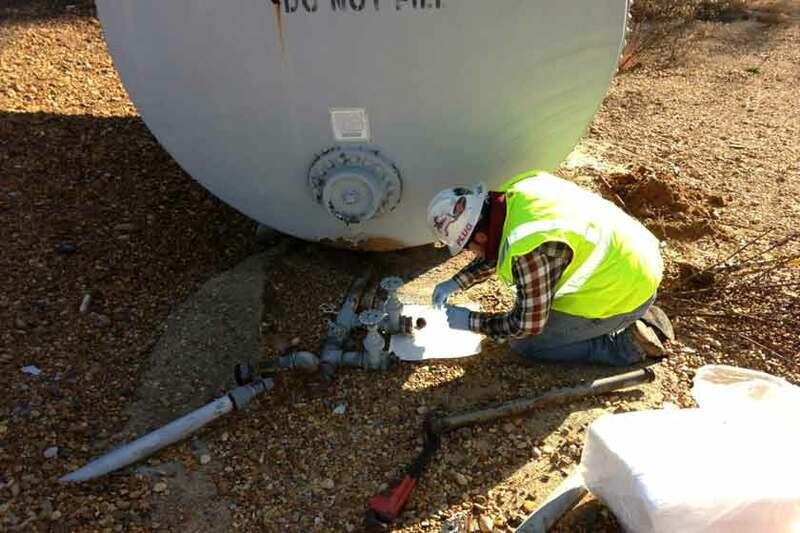 All our crews have a planet first mentality, using best management practices, our third party consulting teams can insure your project stays compliant at every stage. Looking to get started? The best way is to contact us through below. Please feel free to drop us an email that will be responded to as quickly as we can. We look forward to working with you! Our apologies, it appears there was an error that came up. Please try again at a later time or give us a call! © 2013 A&J Environmental | All Rights Reserved.